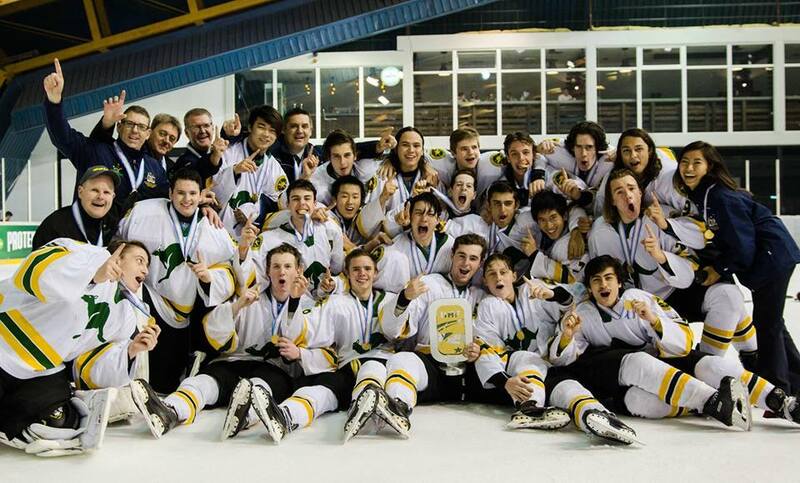 The Australian under-18s have gained promotion to division 2 group A after claiming gold at the world championships division 2 group B. In international tournaments, the main tie breaker for side that finish on the same number of points is the earlier match in the tournament. For Australia, they won four of their matches with only a 2-1 loss to the Netherlands in the second last day of the tournament potentially standing in their way of gold. After finishing on the same number of points as Spain, Australia claimed gold on the back of a 4-1 win in their third game of the tournament. However, it left a nervous final day with Australia needing Spain to beat the Netherlands – which they did 5-2 – before a 4-1 victory over hosts Serbia. It was a successful tournament for Australia with wins over Iceland (5-2), Belgium (5-1), Spain and Serbia. What is even more surprising is that it was Australia’s first year back in division 2 group B after dropping to division 3 group A last year, a tournament which they won. Australia head coach Steve Laforet told the IIHF it was another strong step forward for Australia’s hockey program. “We’ve woken up a lot of countries around the world,” he said. After another successful rise in 2017, Laforet said the Aussie sides had developed a signature way of playing and wouldn’t take a backward step against any team. “No team is going to change the way we play,” he said. It’s the first time Australia will return to the division 2 group A tournament since 2008 when they were relegated from a field that included France, South Korea, Croatia, Belgium and China. Australia were in the awards as well with James Downie awarded the goalkeeper of the tournament. Downie led all goalkeepers with a save percentage of 0.931 and a goals against average of 1.40. Tyrone Bronte was also selected by the coaches as the Australian player of the tournament. Bronte plays for the West Michigan Elite Hockey Club sponsored by Meijer AAA and sat equal top of the point scorers with six goals, six assists and with Spain’s Liam O’Hare. Findlay Wood, with nine goals and two assists, topped all goalscorers. Wood, who most recently played for the Iowa Wild AAA under-16s, scored a hat-trick in the final game against Serbia as well as a four-goal haul earlier in the tournament against Belgium. Australia will play the under-18s division 2 group A world championships in 2018 with their competition still to be established with the 2017 edition to start on April 2.